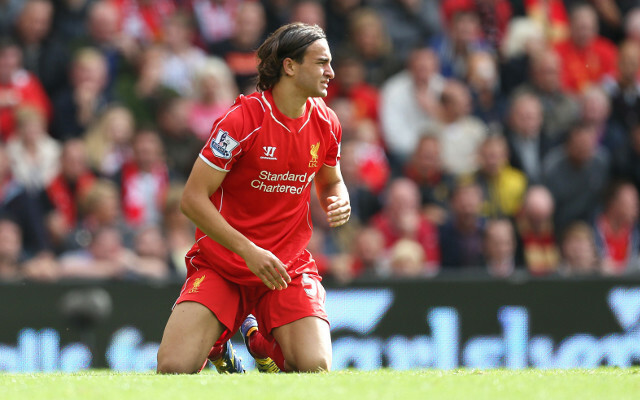 Fiorentina and Genoa will offer Lazar Markovic a way out of his Liverpool hell six months early when the transfer window reopens. The 24-year-old midfielder moved to Anfield from Benfica back in 2014 and despite a promising first few months in England, he has since been unable to break into the first team squad. Loan spells at Fenerbahce, Sporting Lisbon, Hull City and Anderlecht all failed to reignite his career and according to the Daily Mirror, Jurgen Klopp is happy to let him go for free when his contract expires at the end of the current season. SEE ALSO: Can Unai Emery keep the hex over Jurgen Klopp as Arsenal host Liverpool? However, Markovic may not have to wait until next summer to secure a transfer, as the Mirror also reports that Serie A outfits Fiorentina and Genoa are prepared to pay up to £20 million for the Reds outcast in January, which would see the club make a full return on their initial investment. 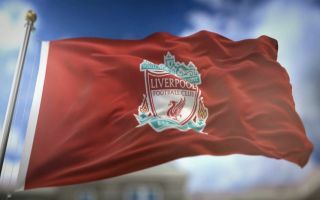 The Serbian star has not played a competitive game for Liverpool since 2015 and the club tried to secure a move for him during the last transfer window, but proposed moves to Olympiakos and Anderlecht ultimately fell through. Markovic is still a young player with the best years of his career ahead of him and Italy may the perfect place for him to rediscover his best form and reach his true potential. At the moment, Liverpool are levels above his standard and until he can prove himself in European football elsewhere and start playing regularly, it is unlikely that we will see the former Benfica starlet taking to the pitch in the Premier League again with any club any time soon.